Join the City of Greeley and the Greeley Human Relations Commission for a brown-bag lunch and learn with UNC’s Assistant Vice President of Equity & Inclusion, Dr. Tobias Guzmán. Connect with fellow Northern Colorado residents and participate in activities that move us from simple awareness to action. Brown-Bag style means bring your own lunch. This event has the capacity for 30 registrants. Please RSVP. 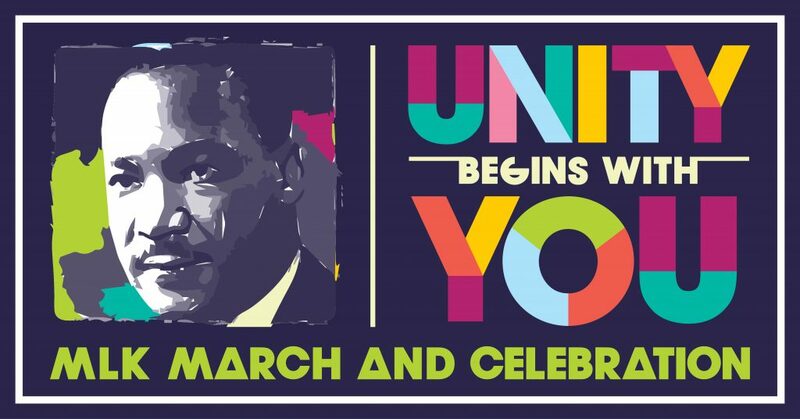 This event is part of the weeklong MLK Celebration and is hosted by the City of Greeley and the Greeley Human Relations Commission.